Extreame Savings! Up to 50% off on Cleansers at Lash Beverly Hills. Top brands include PanOxyl, Basis, iS CLINICAL, Proactiv, Clean & Clear, Kose, Sinland, First Aid Beauty, humane, La Roche-Posay, Era Organics, The Body Shop, Son & Park, RUGGED & DAPPER, StayDry, Molnlycke, & THEFACESHOP. Hurry! Limited time offers. Offers valid only while supplies last. 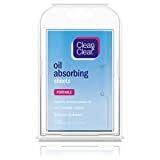 iS CLINICAL Cleansing Complex, 6 fl. oz. 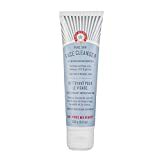 La Roche-Posay Toleriane Hydrating Gentle Cleanser, 13.52 Fl. Oz. 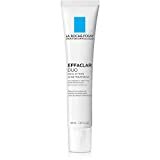 La Roche-Posay Effaclar Duo Acne Treatment with Benzoyl Peroxide, 1.35 Fl. Oz.